The deep fat fryer is one of the most used equipment in bars and restaurants. You can extend the life of a fryer by giving it proper maintenance. So, you must know how to clean a deep fat fryer. Part of this maintenance is the regular cleaning of them. In addition to prolonging its useful life, a clean fryer will be more efficient because it will use less electricity. What do we need to clean a fryer? How to clean a deep fat fryer? Disconnect the fryer and let the oil cool completely. Remove the baskets and the oil from the fryer. Reserve the oil you want to reuse. Cleans the remains of food and all kinds of dirt from the fryer. It may be necessary to scrape a bit to remove all debris adhering to the walls of the fryer. Remove any sediment from the fryer. It is important to know that the oil should be filtered daily or as frequently as possible. If you let the sediment accumulate in the bottom of your fryer, this will cause a greater expenditure on electricity. Clean the fryer with a mixture of hot water and dishwashing detergent. Clean the oil receptacle with a mixture of fresh, clean water and half a cup of vinegar. 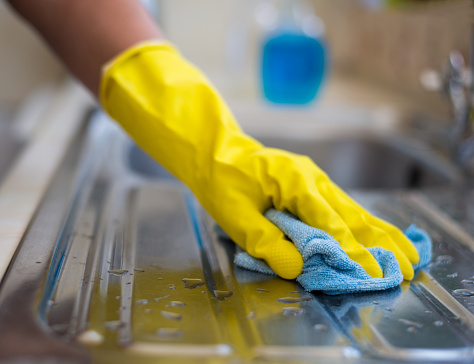 Thoroughly rinse with clean water until all remaining dishwasher and vinegar are removed. Clean the exterior of the fryer with a degreasing product. Check the temperatures with a thermometer to check the calibration of the fryer. The first thing we have to do to clean a fryer is unplugged it and let it cool down. Once the oil is hot, pour it into a container for later recycling. We can begin to clean it, although we will see that there are different methods. Fill the fryer with water and a cup of vinegar. We can also use sodium bicarbonate to clean the fryer. Form a paste of baking soda with water, apply it in the areas with more grease and rub with a soft toothbrush. Rinse with water and, in the end, dry it with a cloth. 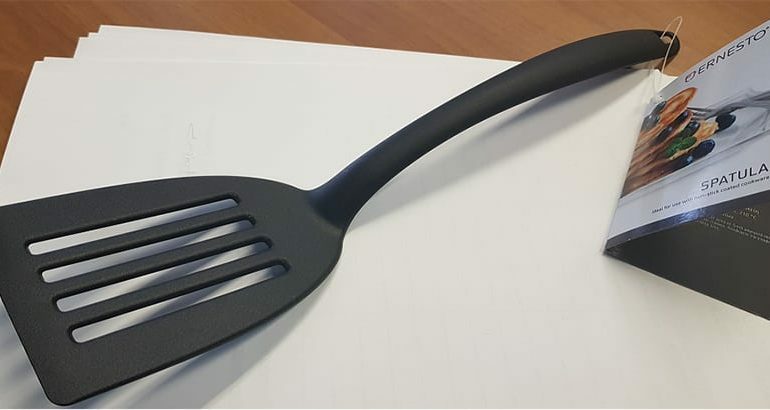 Plastic spatulas are also very useful for removing grease without damaging the surface. Remove excess dirt and finally add hot water with degreaser, let stand for half an hour with the fryer on so that it does not cool, rub with a brush, empty the fryer and refill it, this time only with water. The outside of the fryers can be easily cleaned with a sponge and dishwashing soap. However, before cleaning the fryers, it is advisable to read the instructions carefully, since not all the pieces can get wet and it is important to identify which ones. It is important to follow the manufacturer’s recommendations regarding cleaning, which may vary between brands and models.